Filme Bluray Need For Speed. 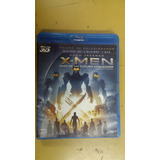 Filme Bluray Gamer. Gerard Butler. 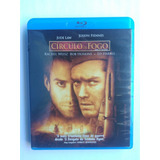 Indiana Jones E O Reino Da Caveira De Cristal - Blu-ray Imp.